I absolutely love my Breadmachine Cinnamon Rolls, but I don’t find myself using my bread machine much these days. So, I decided to make a non-bread machine version to share with you. Below is how to make them using a stand mixer or just your hands. Also, I added a little coffee to the icing to kick it up a bit. It is a very nice addition! My daughter asks for these constantly. (Her two favorite things on Christmas morning are these cinnamon rolls and sausage balls.) 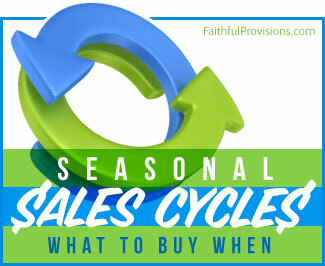 They freeze really well, and they are great to give as gifts, or most especially, to enjoy with your own family. My favorite part about these is the icing. I add a little leftover coffee to the mix and lots of butter to make it really rich. Be generous with the icing, that is the best part. I literally pour it over the top the minute it comes out of the oven. Did I tell you yet to be generous with the icing? Follow the directions below. Cook them for only 12 – 15 minutes, so that you are undercooking them. That way, when you reheat them, they won’t be hard. Then let them cool and put them in the freezer. When you are ready to eat them, pull them out of the freezer to thaw for 1-2 hours. Then bake for another 5-10 minutes to finish cooking them and get them warm all the way through. Generously ice them as soon as they come out of the oven. 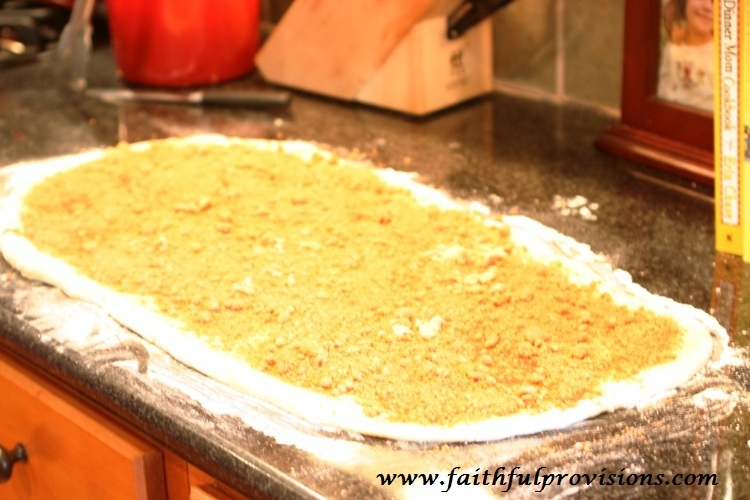 Preheat oven to 325 degrees, and when dough is ready, roll the dough out onto a floured surface in a rectangular shape. Mine was about 12×24 inches. 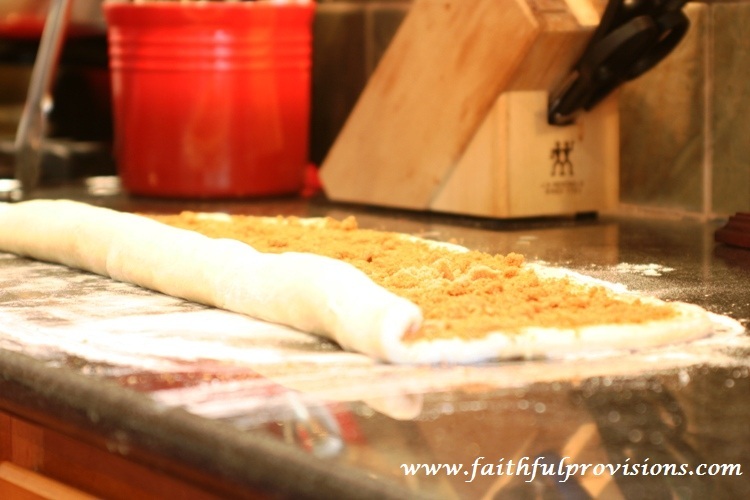 Roll dough up lengthwise (see below). Keep cutting each piece in half until you have 16 pieces total. Place into two greased round pie pans, 8 pieces per pan (with one in the middle). Sit and let rise for about 15 minutes, then bake in the oven for 20 minutes, or until golden brown. While in the oven make the icing. Spread the icing over the top immediately after you remove them from the oven. 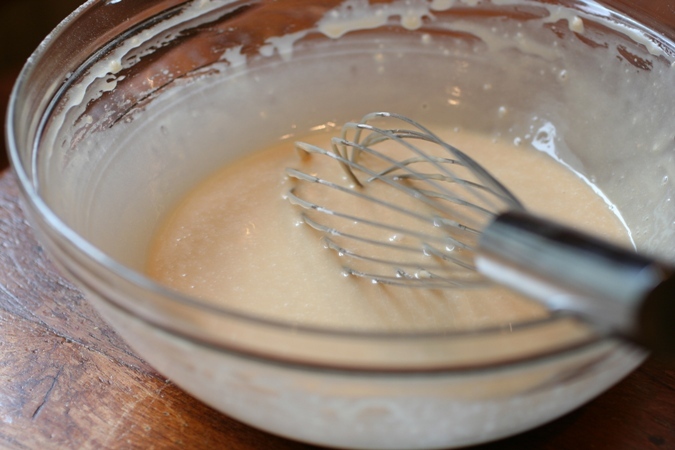 In a stand mixer combine warm milk, canola oil, and sugar. Then add yeast packet. (Do not start mixer yet. Once yeast has begun to to foam a bit (about 5 minutes), add remaining ingredients and gently fold just until mixed. Cover with a tea towel and let it rise for about 20-30 minutes, or until doubled in size. Gently roll lengthwise (long ways), like a log. Keep cutting each piece in half until you have 16 pieces total. Place into two greased round pie pans, 8 pieces per pan (with one in the middle). Set aside and let rise about 15-20 minutes. While the rolls are in the oven combine all ingredients for the icing. 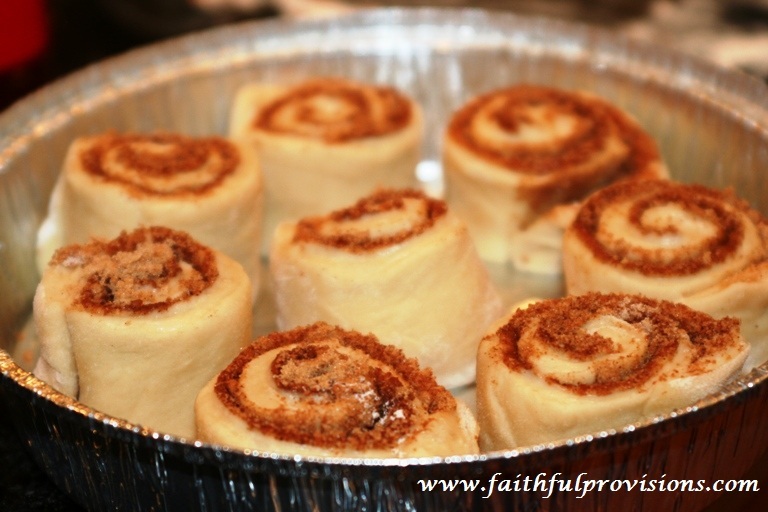 Immediately after removing from the oven, generously pour the icing over the top of the rolls, covering the entire pan! 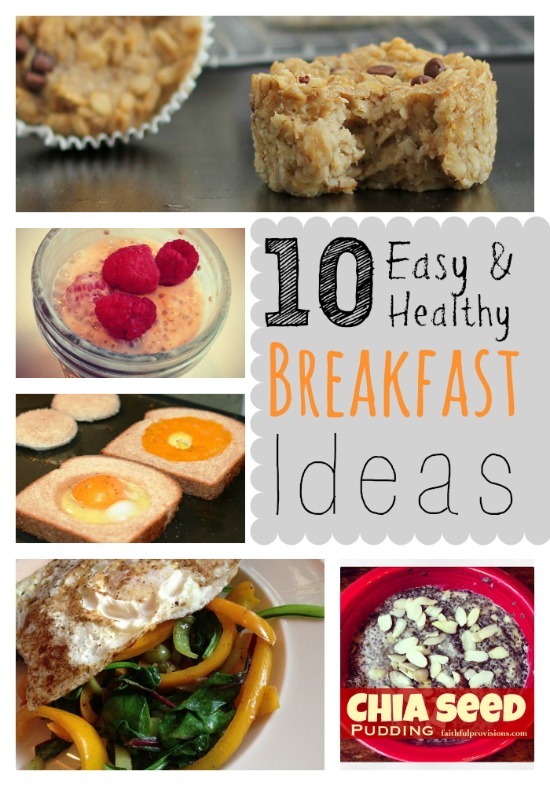 Note: You can store unbaked rolls in the refrigerator overnight for a breakfast meal. Icing is usually simple, but I noticed you didn’t include it in the directions here. Are there any special tricks? Sorry Amber, I updated the recipe, it should show now, so sorry! I left that part out. But it is there now, you just mix all icing ingredients together at one time. Curious: do you mean 1 cup of warm milk? Thanks, this sounds delicious! Karla, yes! So sorry, that is what I get for doing this in a hurry. 🙂 Yes, it is delicious, just polished another one off! Merry Christmas Kelly to you and your family. Thank you so much for all you do i thoroughly enjoy your site for so many different reasons. You are truly a Blessing and I appreciate you so much. I am so anxious to try this for morning breakfast with the family tomorrow. I just dont have much luck with yeast. 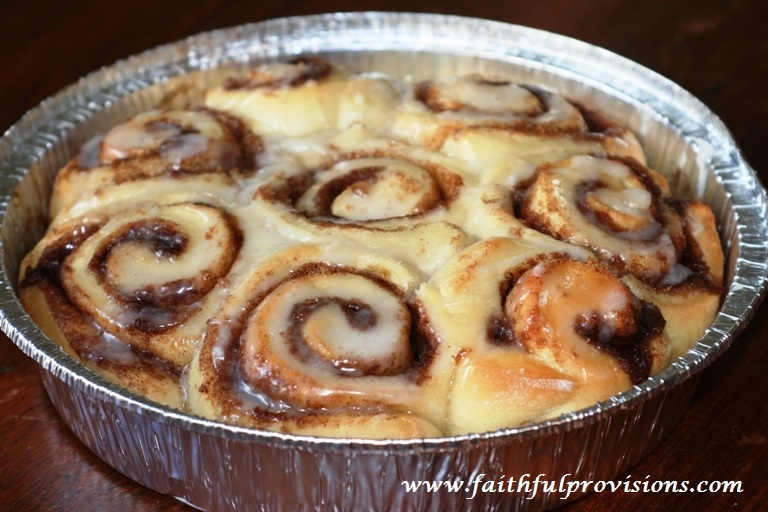 I wanted to ask you though what kind of flour do you use self rising or plain this sounds and looks simple enough cinnamon rolls are my weakness i usually resort to canned ones. So wish me luck. Sheila – Thank you so much and I hope you had a wonderful holiday! 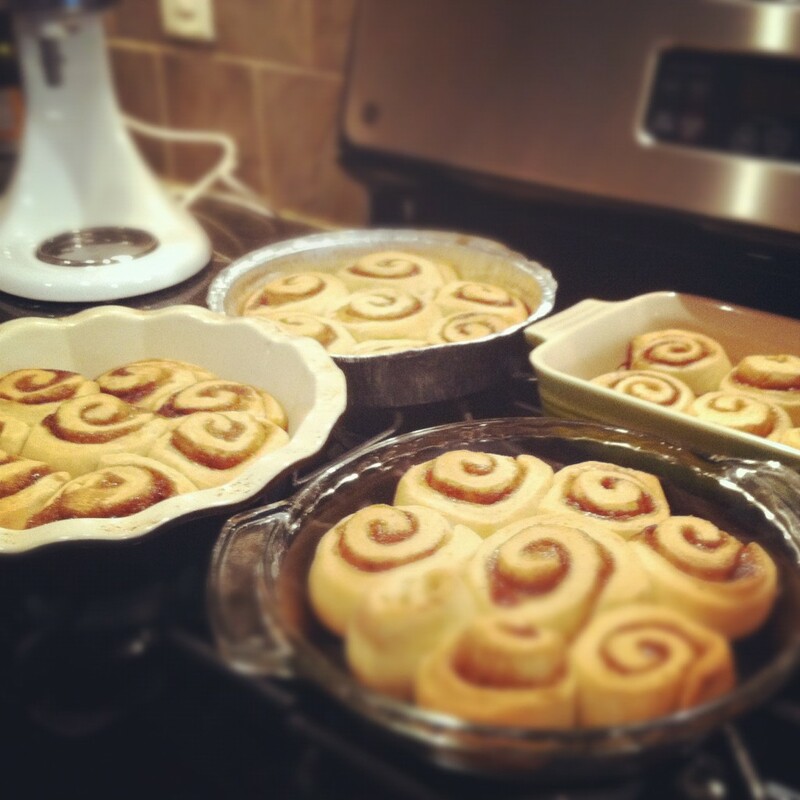 I made bread machine cinnamon rolls for Christmas Eve and Christmas Day. They were SUCH a hit! The one trick that I found online was using dental floss to cut the cinnamon rolls. It worked beautifully! Does the icing still taste really good if we take the coffee out of it? Or do you have another recipe for icing? Would love to make these for the hubby to try. Can’t wait! 🙂 thanks! You can leave the icing out and it doesn’t ruin it, it just doesn’t have the coffee color or slight taste. It is great without it.